With Vacation Rental Properties in many destinations in the Kootenay Rockies & Columbia Valley, there are exciting things to share. 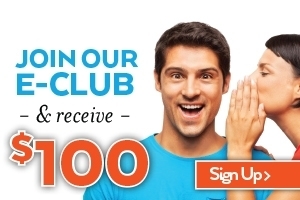 Our E-Club is Worth Joining! Join our E-Club and receive a gift voucher for $50 off any future 2 night stay or $100 off for a future 3 night or more stay with High Country Vacation Rentals. Our E-Club is a program for our many subscribers to receive the latest vacation rental special offers, new property listings, travel tips and area recommendations. We promise not to flood your inbox, and we promise that your email is safe with us and will not be shared with anyone else. 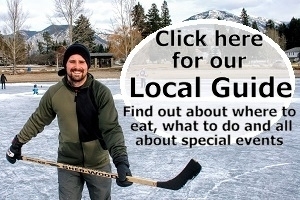 High Country Vacation Rentals blog is all about stories that spotlight our local attractions, festivals, events, hot spots for dining, family travel tips and much more. 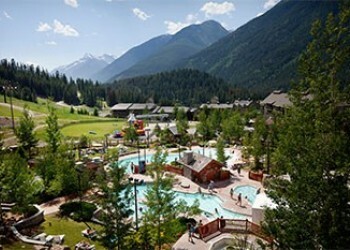 It is our pleasure to share these articles and highlight the vacation experiences within our beautiful BC Rockies destinations. Happy reading! There are so many rentals to choose from but which are best for families? Our reservation team can help you choose the best vacation rental for your needs. Exhilaration paired with relaxation - the perfect ski vacation getaway! 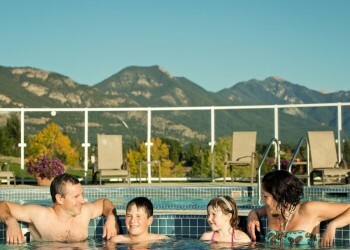 Ski over 4,000 vertical feet of groomed and back-country runs at Panorama Mountain Village, stay in your choice of HIgh Country Vacation Rental and top your day off with a soothing soak in Radium Hot Springs mineral pools. 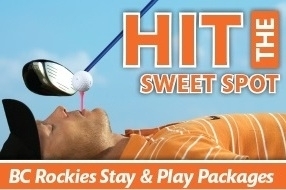 Packages from $494 for two adults, two nights. Family packages available too! Looking for a summer getaway with access to a great pool? Want to relax by the pool while the kids are entertained for hours? If your perfect summer getaway involves hanging out by the pool all day, check out our list of Top 5 Pools.